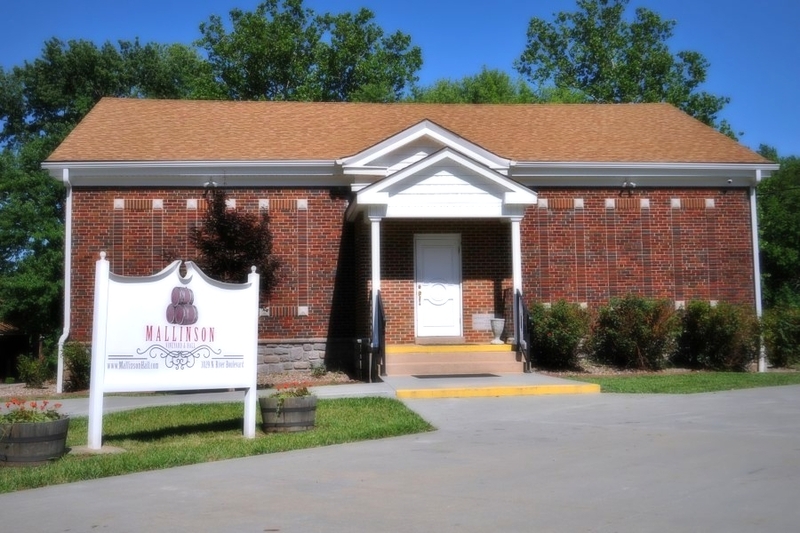 Welcome to Mallinson Vineyard and Hall nestled quietly in the heart of Sugar Creek, Missouri. You will enjoy your drive out to visit us, love our wines, and want to stay in our newly remodeled Norton House that overlooks our vineyard. Getting married soon? 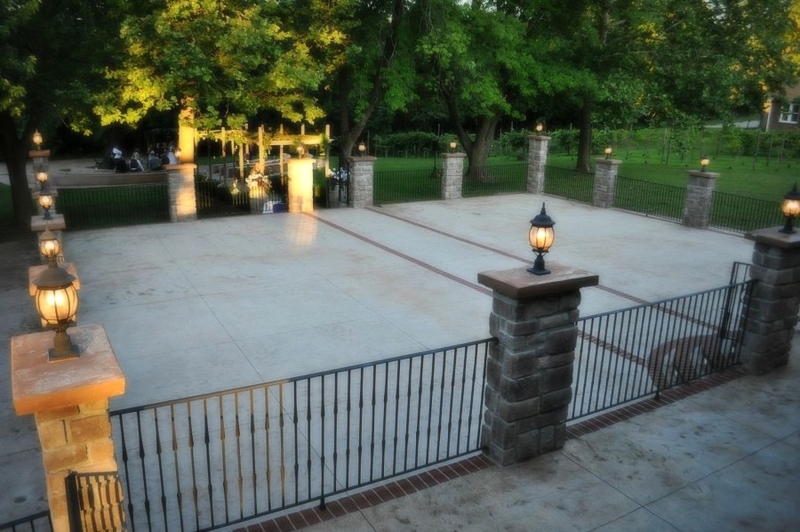 We have a beautiful outdoor wedding site with a large patio that sits directly behind our arbor. Your guests will take a short walk down our beautiful Citrine Walkway that connects our Norton House to our hall and ceremony site. Join us in the Deception Room for a tasting of our warm and earthy wines that will deceive you into thinking you are on sabbatical in a small chateau in the South of France. Whether you are just coming in for an evening, for an event, or staying the week with us, you will find our vineyard and hall to be just what you needed to take a break from the daily grind. Looking for a fabulous and fun venue to host your Next party? Call us to book your party today: 816-896-5744. Book Your Stay at the New Norton House! Follow us on Facebook and Instagram for a chance to win a wine tasting for 8!